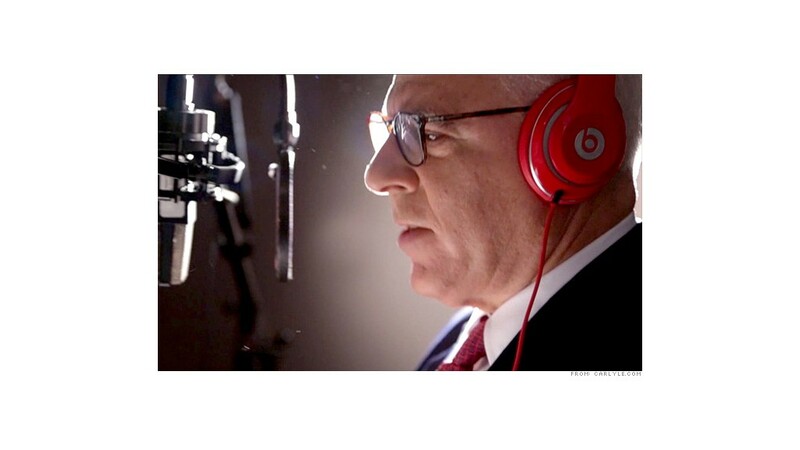 Carlyle Group (CG) CEO David Rubenstein is a master deal maker in Washington, Wall Street and beyond, but his hip hop skills could use some work. In an ode to his firm's investment in Dr. Dre's Beats Electronics, the private equity boss busted some rhymes in a holiday greeting video to investors this year. "Takes a lot of brains to do what we do, looking for a way to make some dough for you," rapped Rubenstein in a rather monotone pitch. "Energy, commodity, we do it all, so pick up the phone and give us a call." The veteran investor has a lot to be thankful when it comes to Beats. The music accessories and streaming company was bought by Apple (AAPL) earlier this year for $3 billion in a deal that reportedly reaped major profits for Carlyle. "You know, Dr Dre. is an incredible businessman and artist, and he even inspired me to write my own rap," Rubeinstein says at the beginning of the video while donning a red pair of Beats Electronics' signature Beats by Dre headphones. Of course, Rubenstein doesn't need much inspiration on the business front. He made over $100 million last year from his investments with Carlyle, according to an SEC filing. 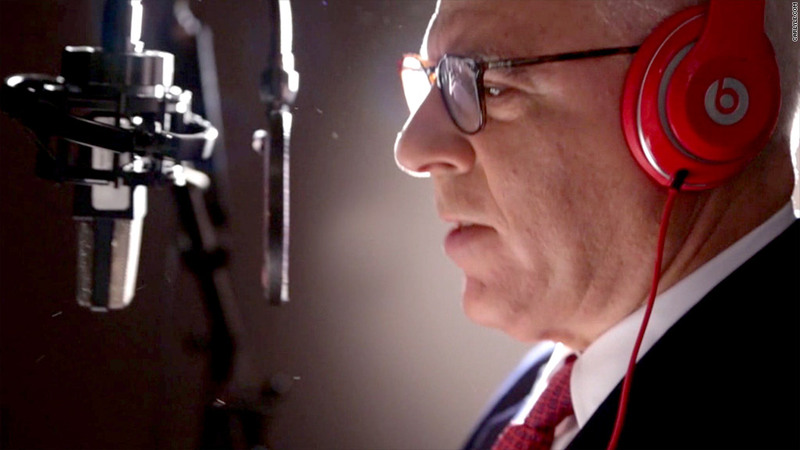 "Private equity, corporate mezzanine, Carlyle Group is the place to be," he sings in the video. He ends it by saying "I haven't really done anything like this since my Bar Mitzvah."